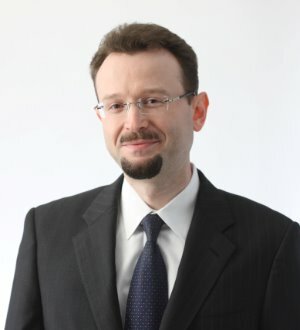 Boris I. Mankovetskiy is a Member of the Sills Cummis & Gross Creditors’ Rights/Bankruptcy Reorganization Practice Group. He focuses his practice on representation of creditors in health care insolvencies and bankruptcies. Mr. Mankovetskiy has also represented a variety of major stakeholders in many complex Chapter 11 and Chapter 7 cases in a number of other industries, including telecommunications, commercial real estate, retail, manufacturing, securities, transportation and construction. In addition to Mr. Mankovetskiy’s bankruptcy expertise, he also represents parties in complex commercial litigation in federal and state courts.